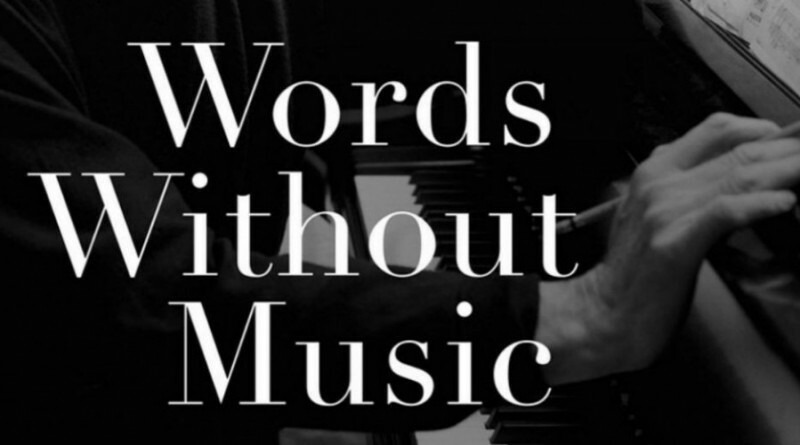 As satisfying as Bob Dylan’s wonderful memoir Chronicles, Philip Glass’ Words Without Music charts the relentless ambitions and risk-taking of one of the world’s most important musical and aesthetic figures. The narrative drives steadily forward, attempting to catch up with his own prolific nature, where his works – operas, symphonies, and chamber music – seem to pour out continuously in a rapid stream of inspiration. It’s a great read, by any measure.